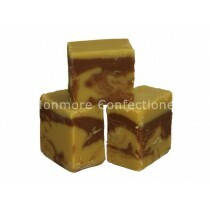 The fudge factory are exactly what they sign on the tin, they sell a vast range of many different fudge flavours from after 8 flavour to Chocolate & Orange flavour. 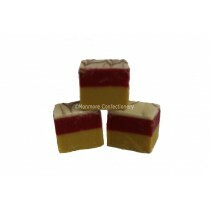 There is always something different to choose from with new types of these retro sweets being made all the time. 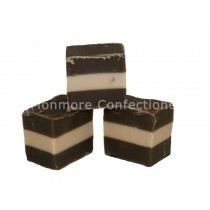 Monmore Confectionery have what you need for stocking in your shop or if you want to get your own sugar fix. 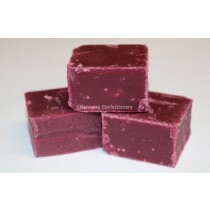 The Fudge Factory are always looking to improve and introduce new products to their ever increasing product range which includes Banoffee Fudge, Cookie Dough, Jaeger Bomb, Mixed Fruit Cider, Red Charger and Strawberry Champagne Fudge. 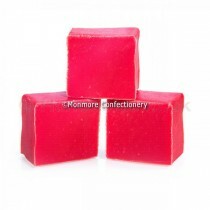 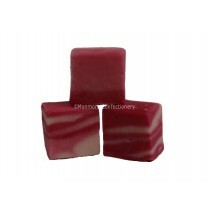 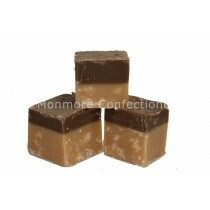 The above fudges would make for ideal wedding sweets and Monmore Confectionery will be able to help you get what you want. 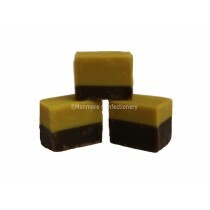 The Fudge Factory have a proud history in producing as many different flavours of fudge as you can think of that includes love it or hate it Marmite flavour or you can try your hand with the Smokey BBQ flavour fudge that will be sure to get your taste buds going. 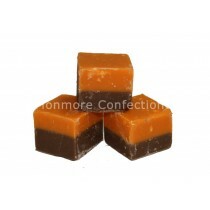 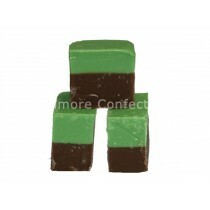 Monmore Confectionery have a number of these great products that are enjoyed by both adults and kids alike.